Comprehensive support on the design and synthesis of novel molecules. Consultation and general advice on drug discovery and development. 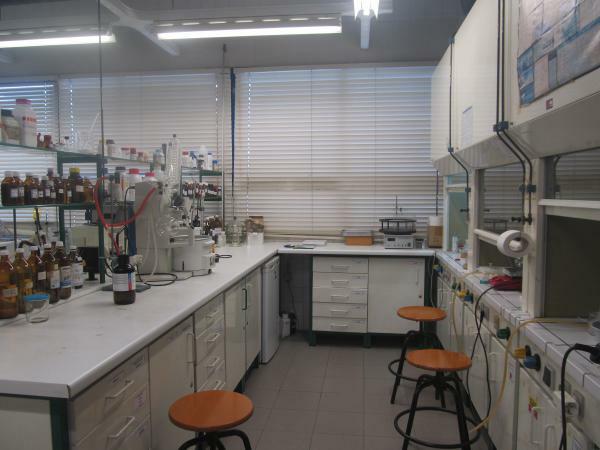 Training of undergraduate and graduate students in the techniques and principles of the synthetic organic chemistry. Development of custom libraries in order to improve the potency, selectivity, stability and toxicity profile of biologically active small molecules. Scale-up of library hits for validation. Custom synthesis of building blocks and intermediates. Synthesis of functional monomers and polymers. Synthesis of polymeric conjugates and nanoparticles. Provide chemical compounds that are not commercially available or too cost-prohibitive to undertake the research. Non-commercially available carbohydrate derivatives and building blocks for sale.